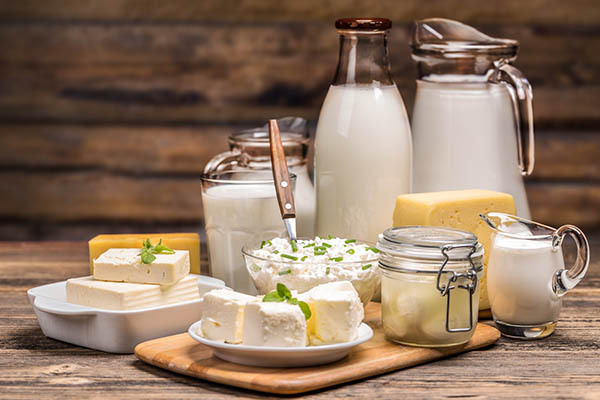 We are committed to delivering healthy, fresh dairy products customized to the needs and preferences of our clientele, ranging from factories and corporations to individual consumers. 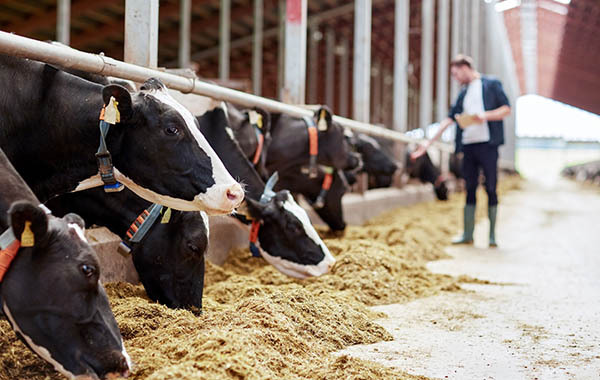 By protecting the interests of dairy farmers and maintaining a positive relationship with them, we source a broad range of high-quality dairy ingredients at affordable prices. Our reputation as a competent and dependable dairy supplier comes from our operational excellence and constant innovation to deliver only the best to our customers around the world, from the United States, East Asia, Oceania, Europe, and the Middle East. Through collaborative relationships with both our customers and manufacturers, we have helped many of our clients accomplish their goals. We look forward to working with you to accomplish yours. We ensure excellent quality control by monitoring every stage of the journey from ingredient selection, manufacturing, handling, storage, shipping, to distribution. We deliver only those products that have met the Hazard Analysis and Critical Control Point (HACCP) issued by the FDA. Through such rigorous practices and adherence to regulatory requirements, we exceed customer expectations. We establish profitable and sustainable partnerships with all of our customers, manufacturers, and farmers in pursuit of long-term growth and satisfaction. We continually adapt to meet the varying demands of the dairy market, thereby placing ourselves at the forefront of supply. We have a reputation for quality and food safety which makes us a preferred supplier of dairy products on a global scale. Our quality management system extends from the farm through to manufacturing, storage, distribution and customer delivery. Rigorous quality management systems and continuous improvement programs allow us to continually innovate and adapt to meet new and evolving demands from the marketplace. 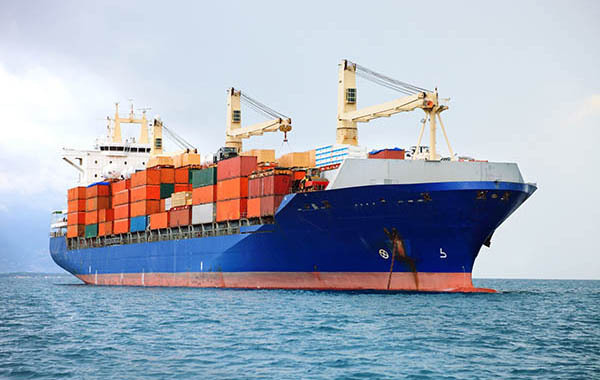 Our quality management system extends from the farm through to manufacturing, storage, distribution and customer delivery ensuring that our products meet or exceed both customer expectation and regulatory requirements. We are targeting to achieve a fully audited Hazard Analysis and Critical Control Point (HACCP) for all of our processing facilities – based system at farm level. We continue to monitor all sections of the supply chain for new and emerging quality and food safety risks so that we can continue to ensure that the quality requirements of product be satisfied from customers around the world.